Unfortunately, due to the economy and new regulations, there is a $0.15/lb. fee to drop off e-waste. We are not accepting TV’s, Flatscreen TV’s or Computer Monitors at this time. TKO Recycling Centers accepts Computers, Monitors and Televisions of any type. The condition of the TV for recycling is not important, we will accept the TV for recycling. 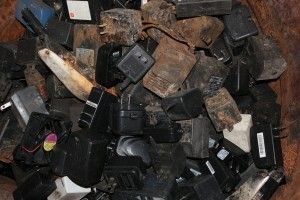 E-waste is a phrase which means unwanted electronic materials including outdated computer systems and mobile devices. E-waste is the fastest expanding portion in the municipal waste stream within the U.S. with more than three million tons of electronics generated annually, of which only Fifteen percent is recovered for recycling. Due to the deadly components within electronic products, there exists a great need to recycle e-waste and keep it out from the environment. 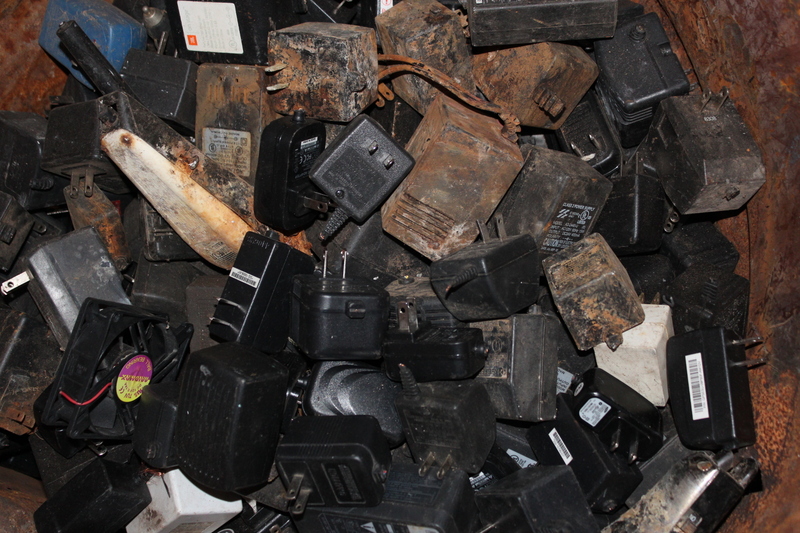 Approximately 20 to 50 million tons of e-waste is dumped into our landfills around the globe annually. As technological innovation advances and consumers continuously upgrade their personal technology devices the quantity of e-waste joining landfills is growing every day. 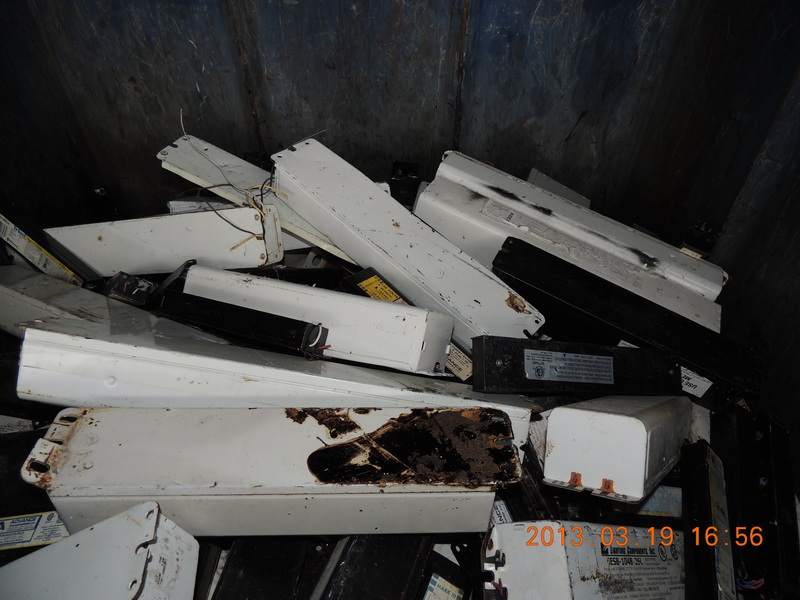 Most consumers have no idea the hazards caused by discarding their electronic items in the garbage container. Electronic products are filled with poisonous chemical substances that, leak out in to the environment and pollute soil, drinking water, and even the air. Within the Resource Conservation and Recovery Act (RCRA) issued by the Environmental Protection Agency (EPA): televisions, monitors, computers, computer peripherals, audio and stereo equipment, VCRs, DVD players, video cameras, telephones, facsimiles, copying machines, cellular phones, wireless devices and video game consoles are primary are all examples of electronics. 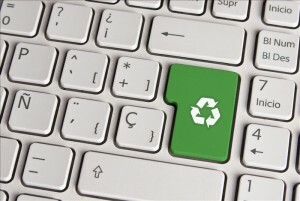 E-Recycling is an abbreviation for electronics recycling. Technologies are growing at a quicker rate every year and with this growth comes the necessity to own the best and most advanced technology available. This simple fact, that the typical American owns numerous electronic gadgets, equates to an increasing requirement for appropriate electronics recycling. There are about 24 electronic products in the average American household, but if you’re like many folks, you also have a stockpile of obsolete electronics stashed in a closet because you don’t know how or where to get rid of them. source: EPA http://www.epa.gov/epawaste/conserve/materials/ecycling/index.htm. Electronic products nearing the end of their useful life (e-Waste) contain hazardous substances like lead and mercury and the State has banned them from being discarded in the regular trash, landfills or incinerators. 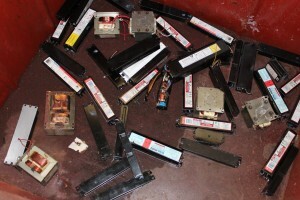 Don’t throw away your electronic equipment! 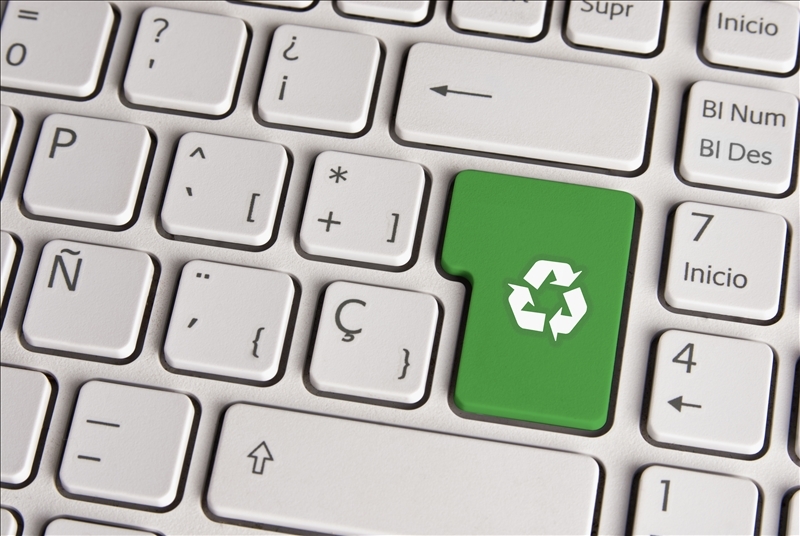 Bring your old computer monitor, printer, computer or other electronic items to TKO Recycling and let us recycle them for you! TKO E Waste recycling centers make it easy to recycle E Waste and accepts all electronic waste materials.